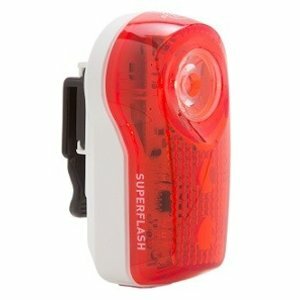 Looking for a rear light for cars to see you while it's either dusk or dark out? This rear light is the perfect solution if you're looking for something that's going to be bright, dependable, and long-lasting. OMNI directional technology provides increased visibility and safety. 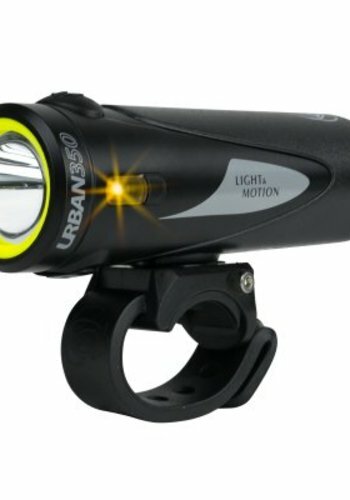 Three LEDs and its OptiCube lens technology creates a wider beam for better visibility. 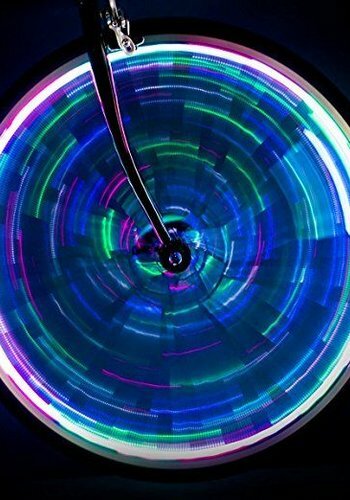 360 degree wide beam visibility design. Constant: Runs for up to 60 hours. 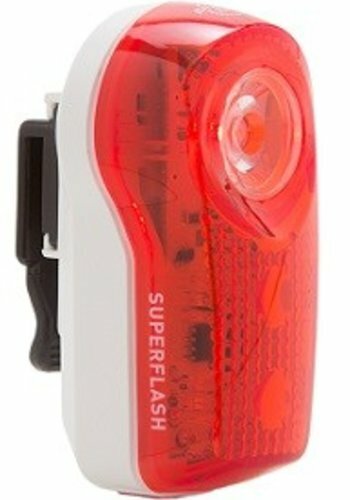 Flashing: Runs for up to 90 hours. Rapid: Runs for up to 120 hours. Runs on two AAA batteries. 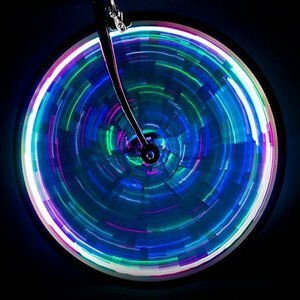 Mode memory turns the light back on based on whatever setting it was turned off with. 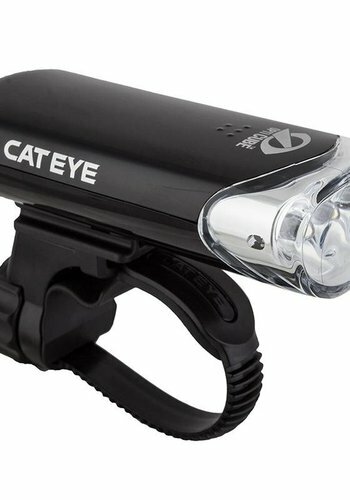 Includes a mounting bracket to easily attach/detach the light from the seatpost. 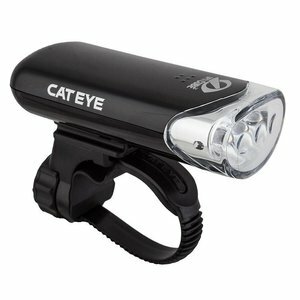 A affordable battery powered, long-lasting LED front light. Perfect for commuting. 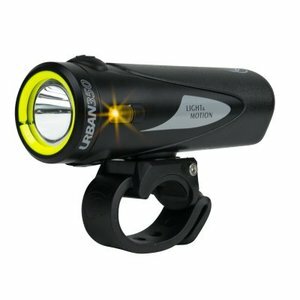 Great all purpose rechargeable front bike light. 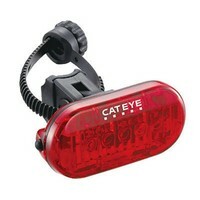 Bright enough to see stuff, and be seen, great price, two year warranty.